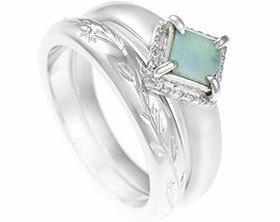 Kayleigh wanted a wedding ring that would match her moonstone engagement ring perfectly. 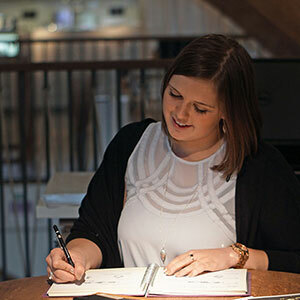 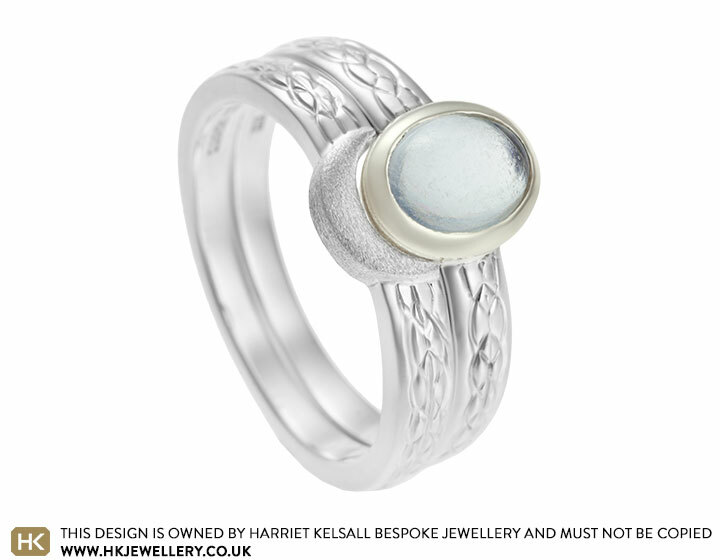 Her married surname will be ‘Moon’ so it was a fitting inspiration and quickly became a key influence of the design. 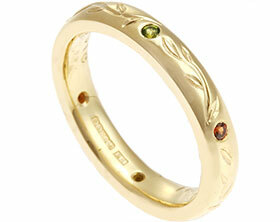 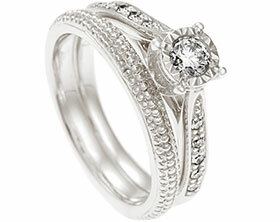 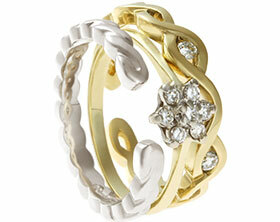 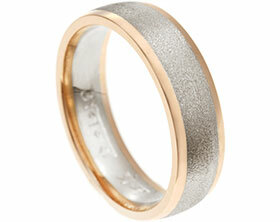 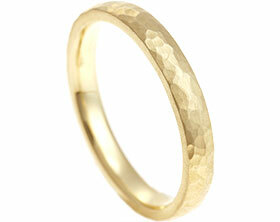 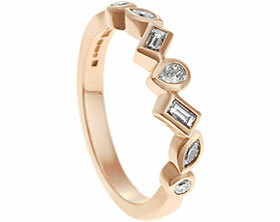 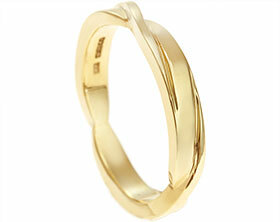 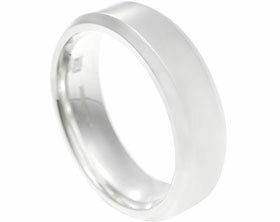 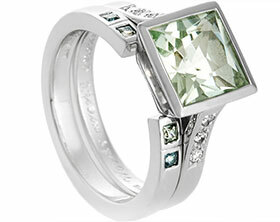 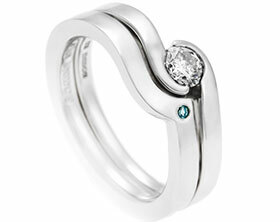 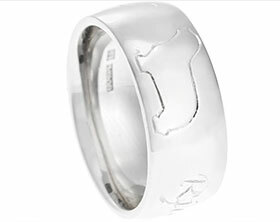 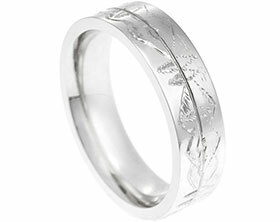 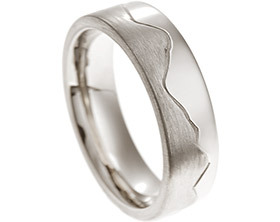 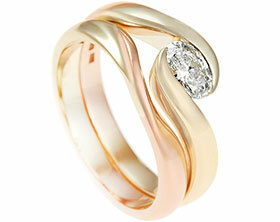 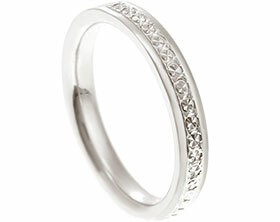 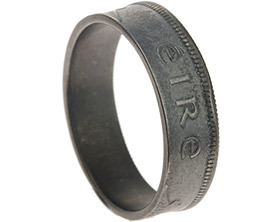 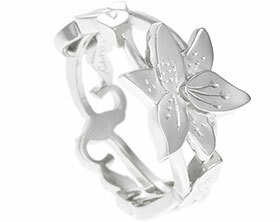 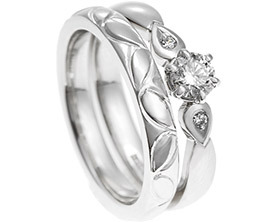 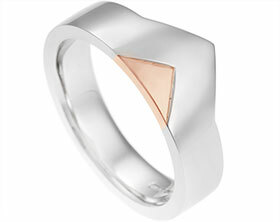 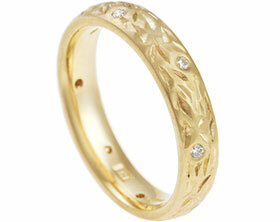 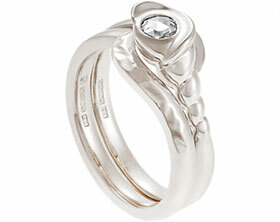 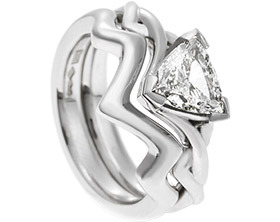 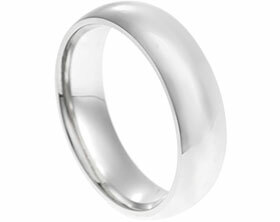 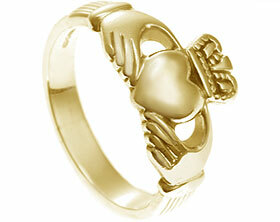 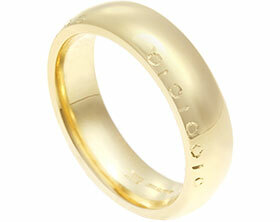 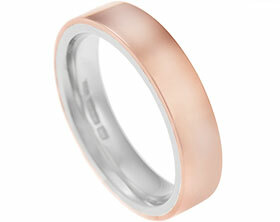 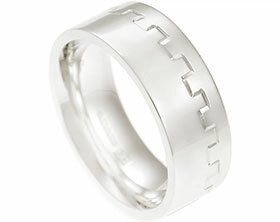 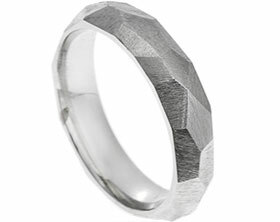 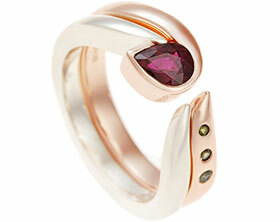 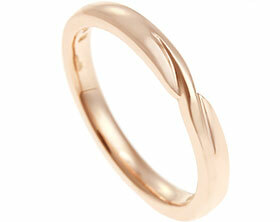 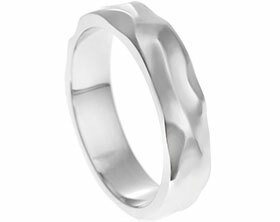 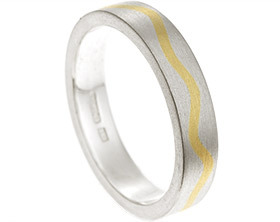 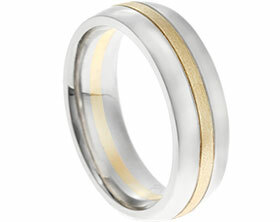 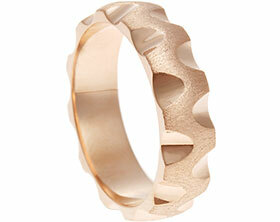 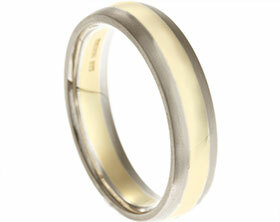 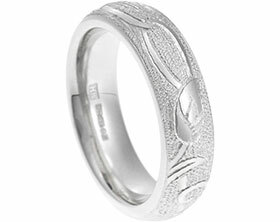 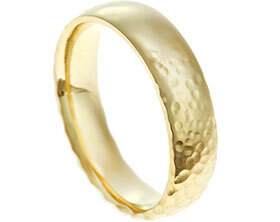 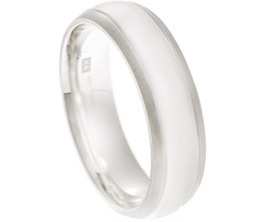 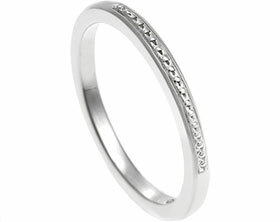 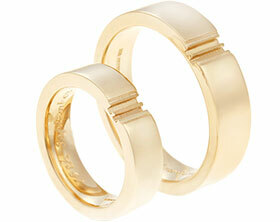 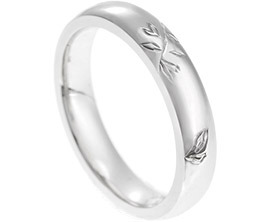 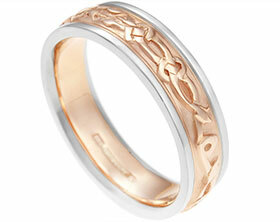 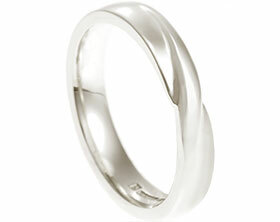 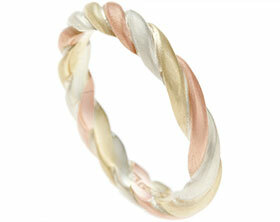 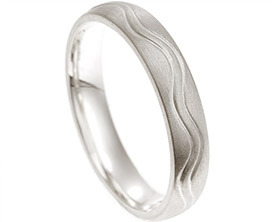 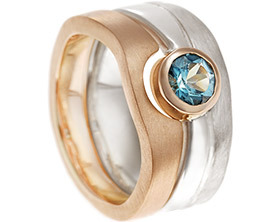 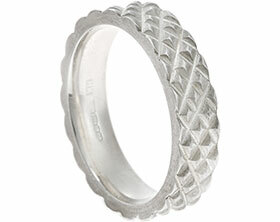 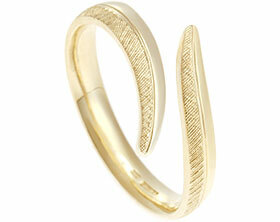 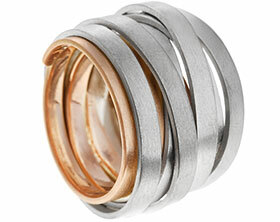 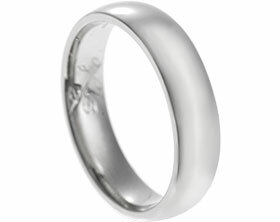 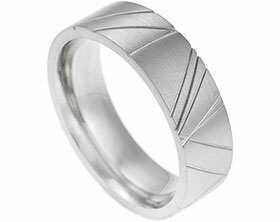 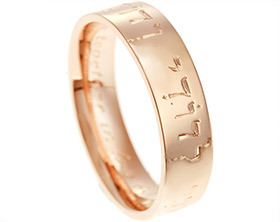 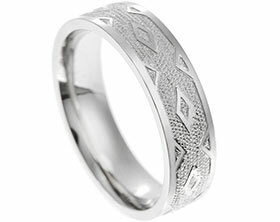 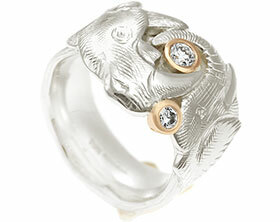 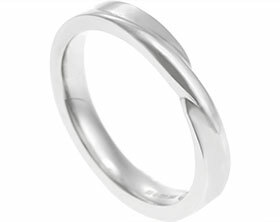 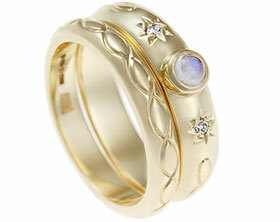 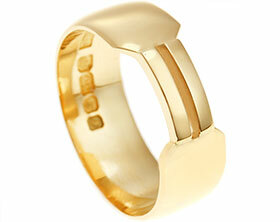 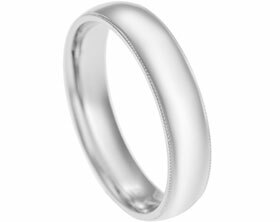 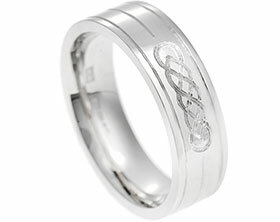 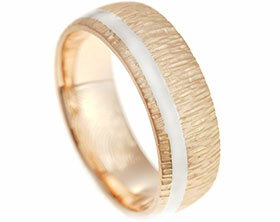 The fitted wedding ring forms a moon shaped crescent at the front with a moon dust finish on that particular section. 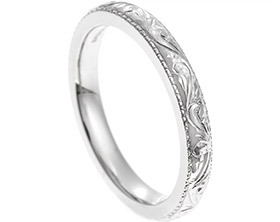 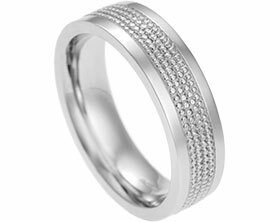 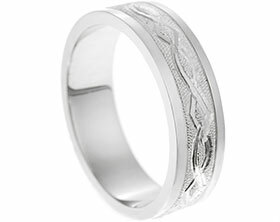 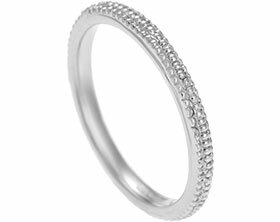 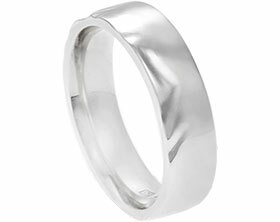 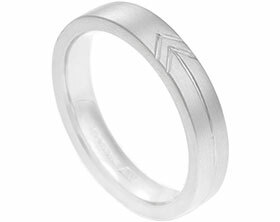 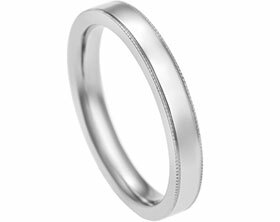 The rest of the Sterling silver band has a polished finish and features beautiful engraving that matches the engraving on her engagement ring.